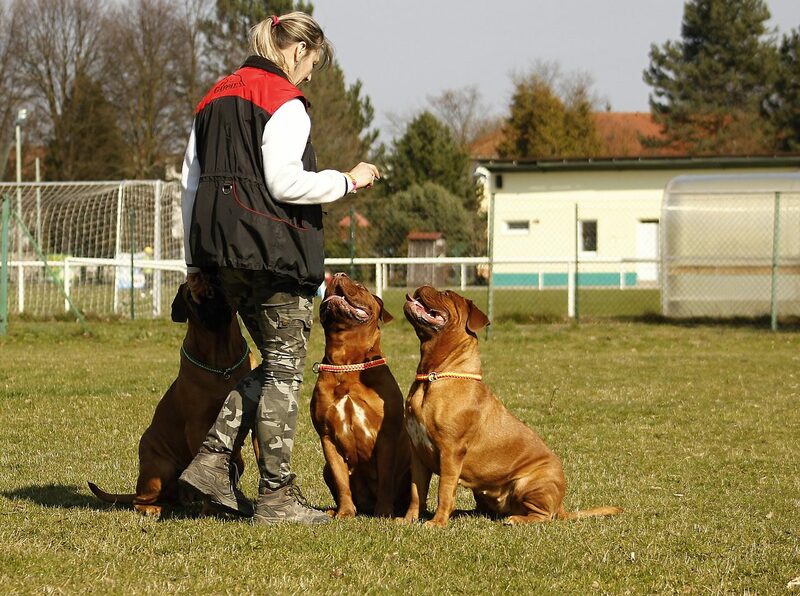 An animal trainer uses a variety of techniques to train animals to behave in certain ways. They will teach animals to respond to commands and will work with show animals, service animals and family pets. You’ll usually need a full, clean driving licence. It would be useful to have experience of working with dogs, like volunteering at a kennels, dog rescue centre or other animal welfare organisation. Knowledge of basic dog handling and behaviour management methods would be helpful. You’ll also need some understanding of the issues faced by people with disabilities. It may help if you have a qualification in animal care work, although this isn’t essential. You could get into this job through an advanced apprenticeship in animal care. With experience you could progress to a role like area team supervisor, training manager or regional training manager. Your experience as a trainer could lead to a care support job, like rehabilitation worker. You could move into a related field, like veterinary nursing or working as an RSPCA inspector. You could also set up your own business, and provide services like dog obedience classes or private dog training.